God’s message is for everyone. Ministries help bring God’s Word in a way that will help adults and children learn and grow spiritually. 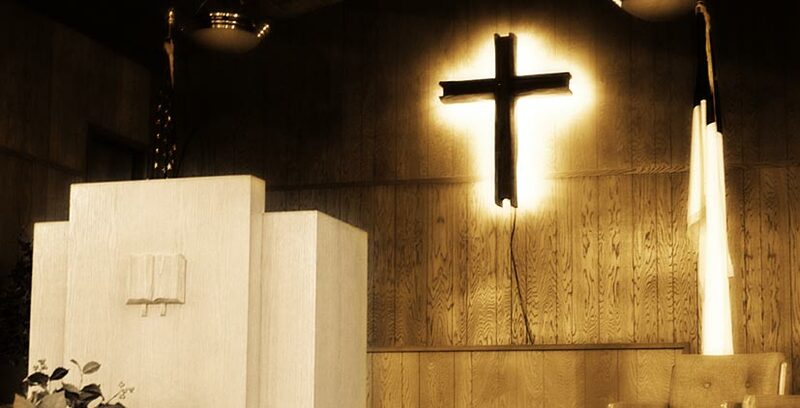 Church services are not a matter of religious means to gain God's favor. They are opportunities to understand God and His Word and build a personal relationship with Him. 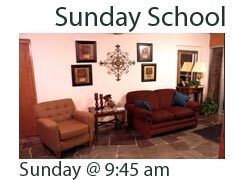 The Sunday School are interactive Bible study classes for all ages from the nursery to the Senior Saints. You will make friends and enjoy learning practical instruction for life. 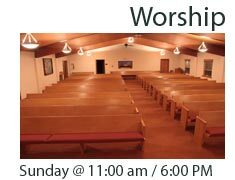 Morning and evening Sunday services are designed to provide a place of God-honoring worship, fellowship, and Biblical instruction. Nursery is provided during the morning service. 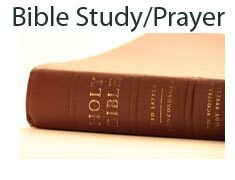 Bible study and prayer are fundamental to spiritual growth. Our Wednesday service provides this in an excellent way. 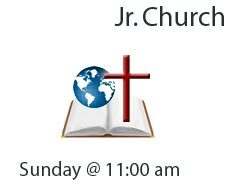 The youth ministries of PLBC reaches from the nursery during Sunday School and the morning service to the Youth Group for teens. 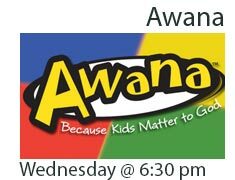 Awana is an exciting children's program for Kindergarten through 6th grade which includes games, Bible lessons, and memory verses. Kids who come learn great truths about the Bible, God, Jesus, and Heaven, as well as godly character such as obeying parents, helping others, and the importance of family. Click Here to download the registration form. 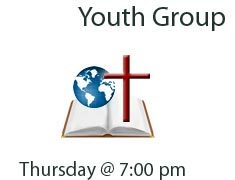 Thursday night holds our teen Youth Group where Junior and Senior High students meet for fun and fellowship as they play games and learn life lessons from the Bible.